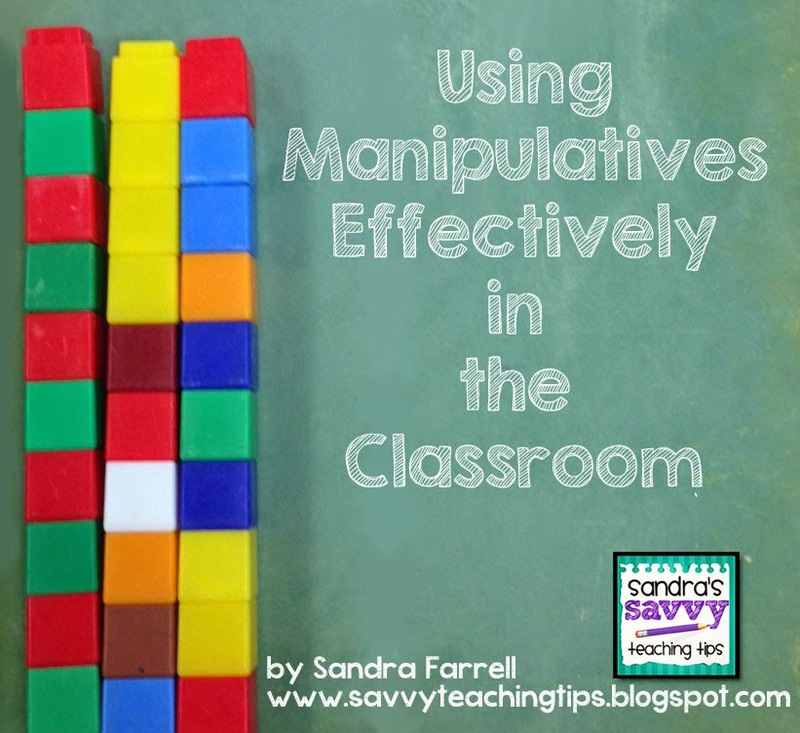 So today I'd like to explain how using many different types of manipulatives in the same situation can solidly reinforce the concept you are teaching. I apologize for the amateur attempt at photoshopping the images below, but I think you'll get my meaning from them. Right now we are working on number concept with my Grade Two's. I really want them to use the manipulatives below to reinforce number concept. 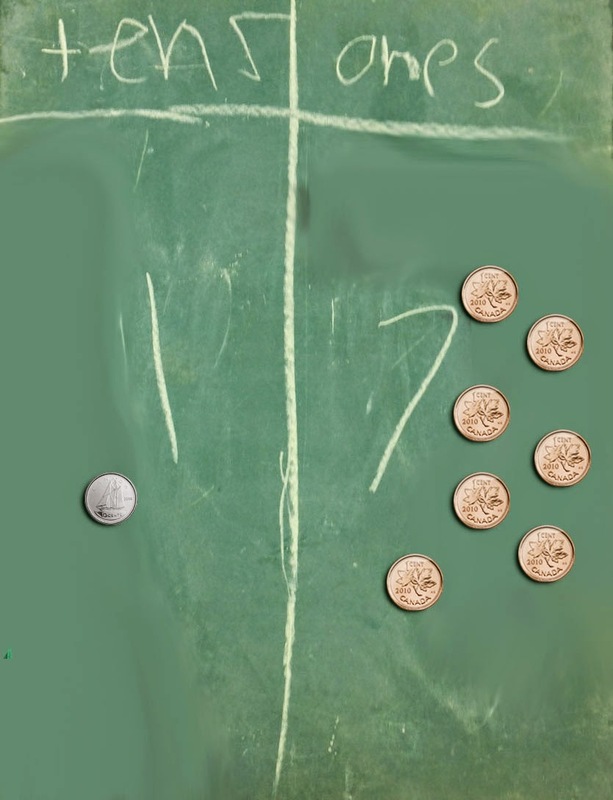 Later I will introduce regrouping, and using real money is a big motivator for many children. So it's important that they understand how to use it as a number concept tool, before they can use it to understand regrouping. So this week I introduced how to use the small chalkboards. 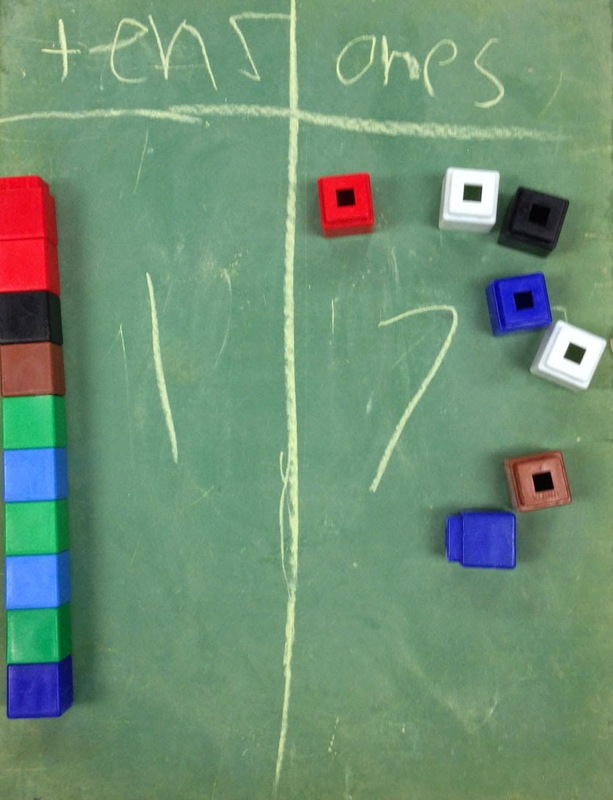 The kids practiced making many different 2 digit numbers in the place value frame and then placed the base ten blocks over top so that the kids would make the connection. When I introduce the concepts in base ten blocks - I start out with snap cubes first, because then the kids can build their own rods out of 10 cubes to further connect that the rods are equal to 10 cubes. After a lesson of this, we start using the base ten blocks. I want the kids to connect that they are the same as the snap cubes. And finally, I introduce using money. When we get to regrouping in a few weeks, the kids will understand how to trade 10 pennies for a dime. Look for that post coming up after Christmas. Here's a quick shot of my Smart Board. 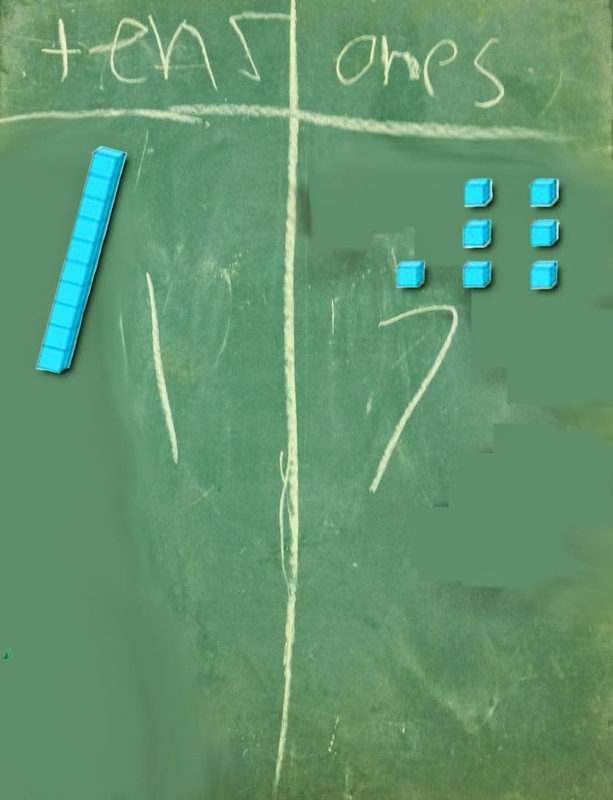 I drew my place value mat, wrote the number in, the illustrated how to draw the cubes and rods. 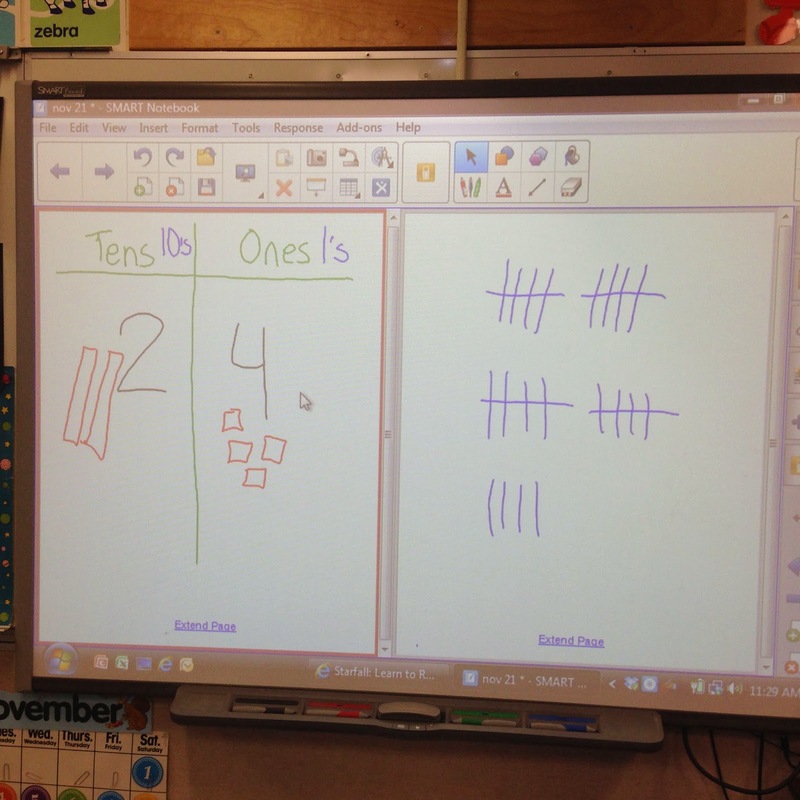 Finally I showed the kids a tally of the same number to further connect that although these all look different, they are displaying the same concept.